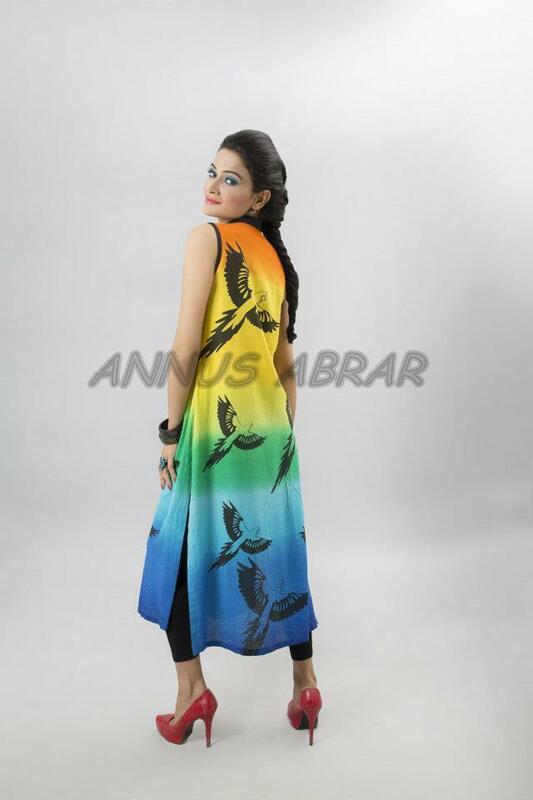 Shariq Dress Summer Print Four Piece Collection are launched in 2014.Shariq Textile always bring the beautiful and lovely prints in bright colors . 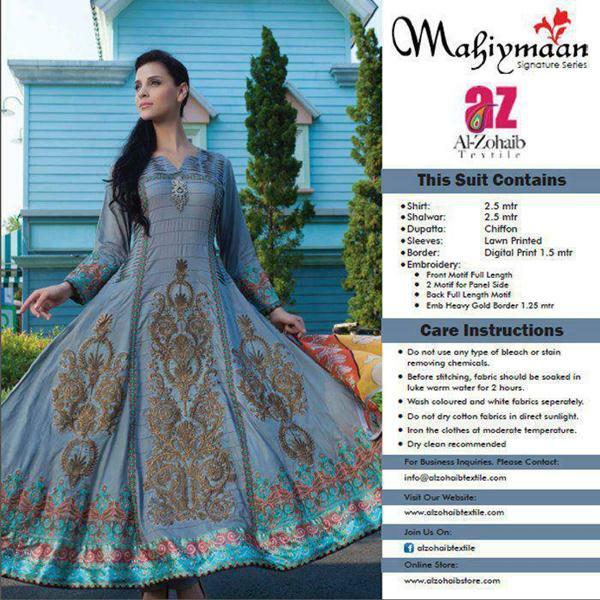 In this summer collection 2014 you will see the lawn and chiffon dresses with embellishment of beautiful floral prints in multi shaded colors. 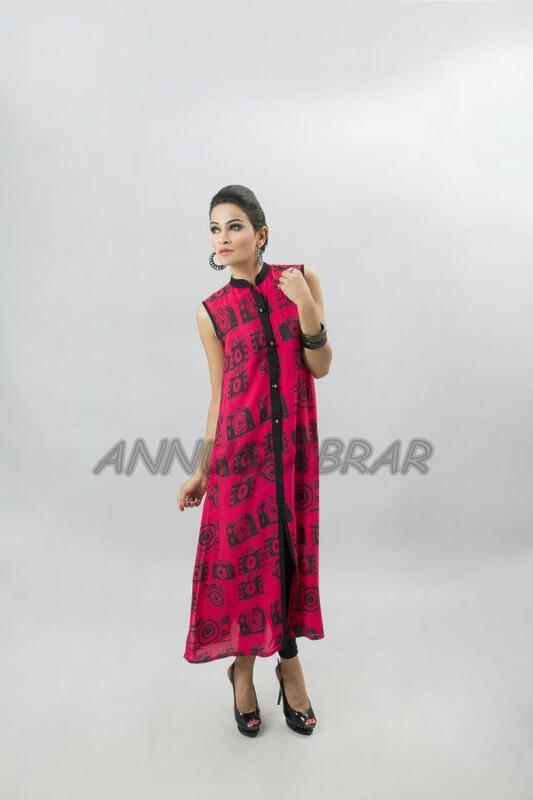 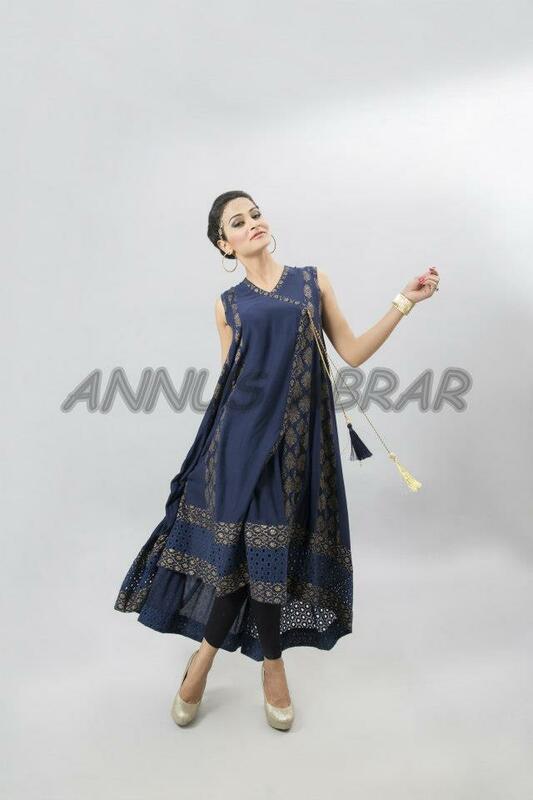 First Impression is a very familaer name in clothing fashion industry.recently First Impression lunched Awesome collection for girls .First Impression Bahaar Rang Collection for Girls By Aqsa Rana is according to the new trend and customer demand. 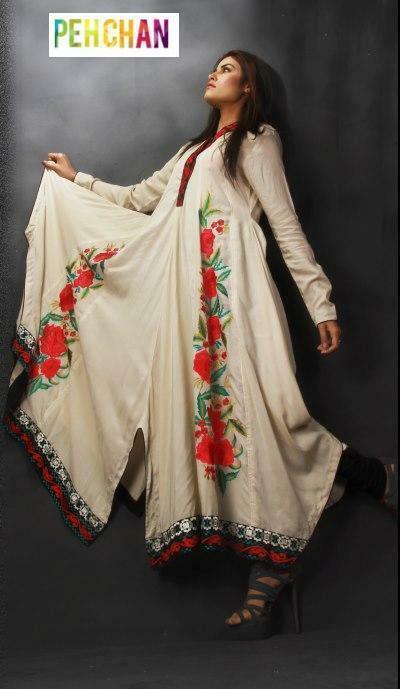 All dresses are terrific and consist Long Shirts with tights and pajam.Impression spring summer collection 2013 new arrivals look quite fashionable and stylish as all ladies want to wear.Stay a bit here and check out this marvelous First Impression Bahaar Rang collection by Aqsa Rana 2013. 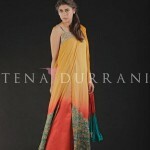 Tena Durrani is a well know name in fashion industry.Tena Durrani Latest Pieces 2013 Outfits Collection include Frocks and long shirt,A-line shirts ,salwar kameez with pajama and trousers. 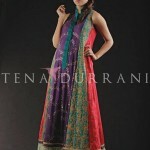 Tena Durrani Latest dress are in new and stylish tone.all dress are ready to wear and stitched sleeveless.All clothes are full of vibrant colors and rich embroideries. 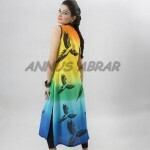 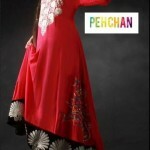 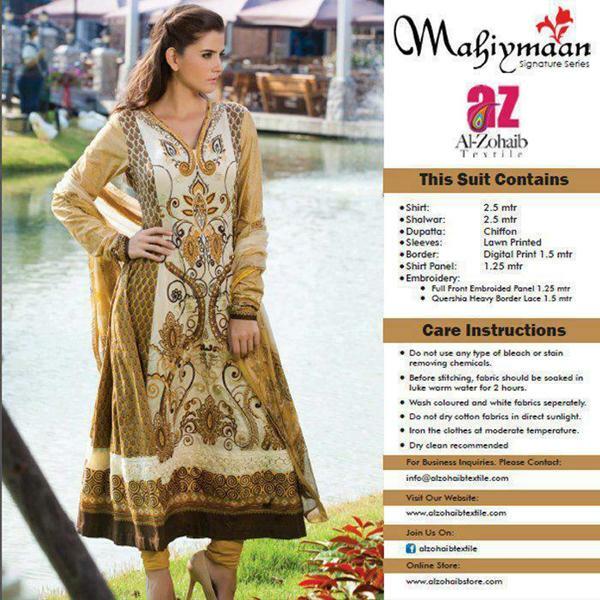 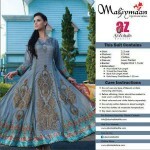 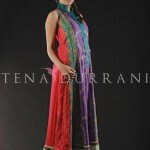 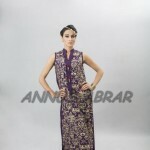 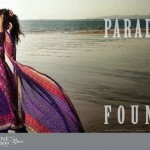 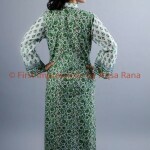 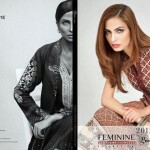 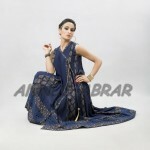 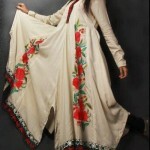 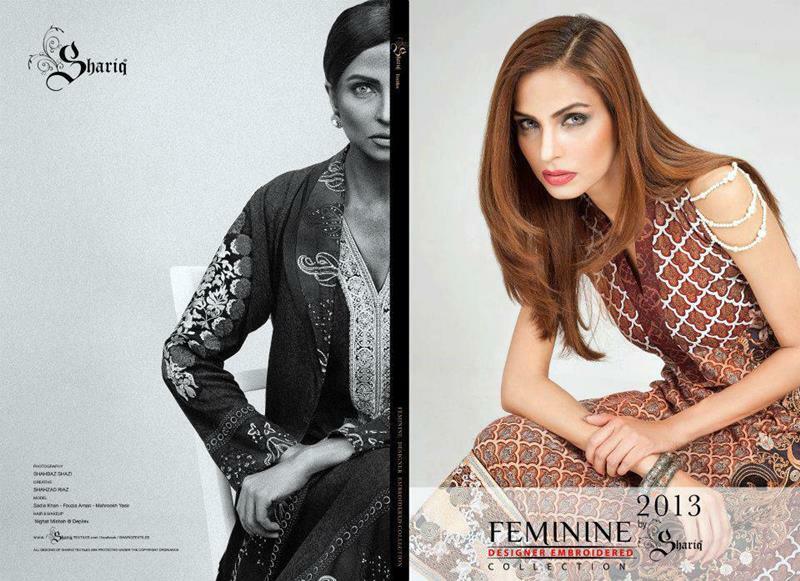 Clothes for women for different occasions are provided by Tena Durrani. 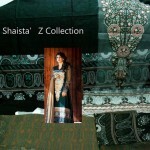 Recently Shaista’Z Collection launched stylish Casual and Party Wear Collection Feminine By Shariq .All dress are stamped according to the latest fashion and coming trends.Shaista’Z Collection for spring and summer is eye catching with bright colors and charming designs pattern.Shaista’Z Collection are always in reason able Price with high quality fabric and style.Shaista’Z Collection 2013 – Feminine By Shariq include Short shirts, A-line Shirts and Kaftan Shirts with Tights and Churidar Pajama.